This entry was posted in Panasonic Camera and tagged Panasonic FZ300, panasonic lumix GX8 on July 10, 2015 by admin. 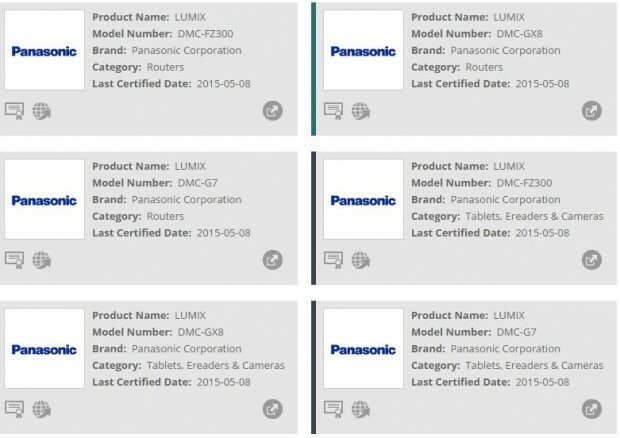 Panasonic DMC-FZ300 is coming! According to the latest rumors from FT5, Panasonic will have an official announcement in mid July (July 15-16). 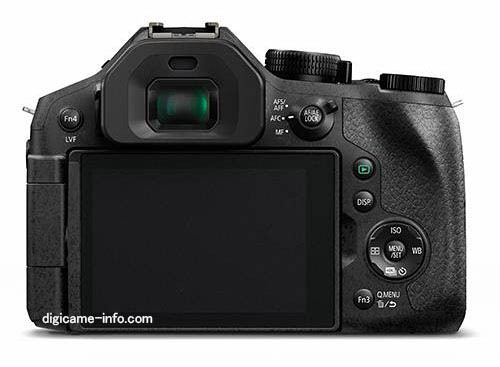 They will announce a new MFT camera (most likely FZ300) and a new telephoto lens. 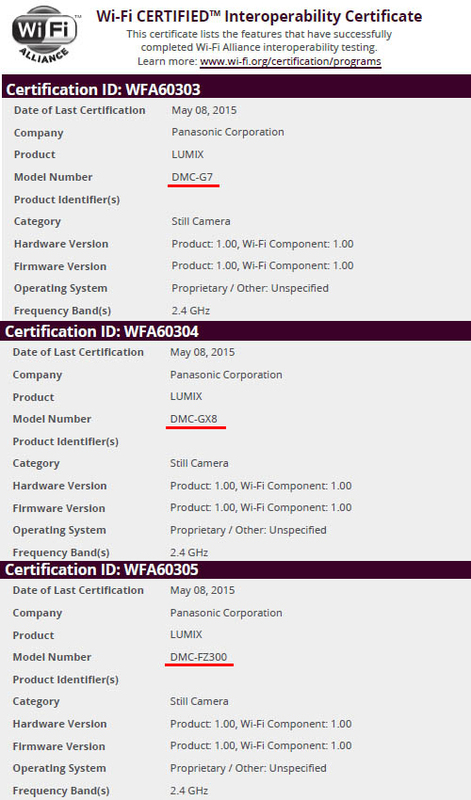 This entry was posted in Panasonic Camera and tagged Panasonic camera rumors, Panasonic FZ300 on July 8, 2015 by admin.